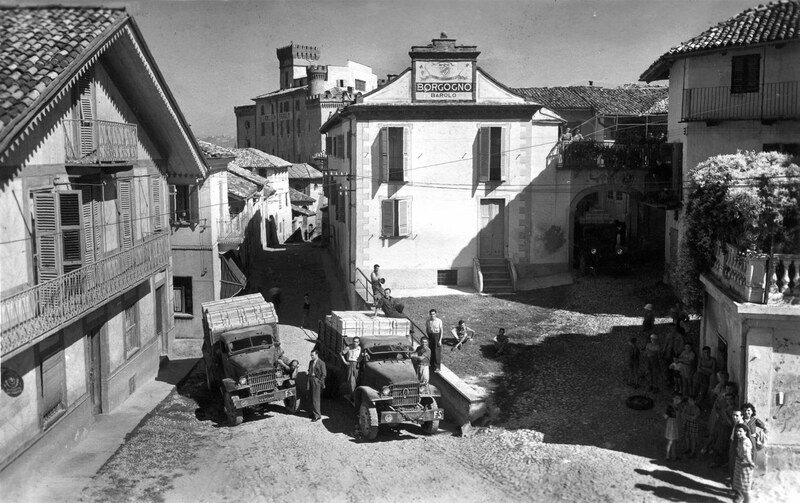 Since 1761, the most historical winery in Barolo. The underground cellars continue to represent a rare historical memory of the Langa to this day, and the wines are made according to tradition: long spontaneous fermentations in concrete tanks without the use of selected yeasts, and long periods of ageing, strictly in large Slavonian oak barrels. 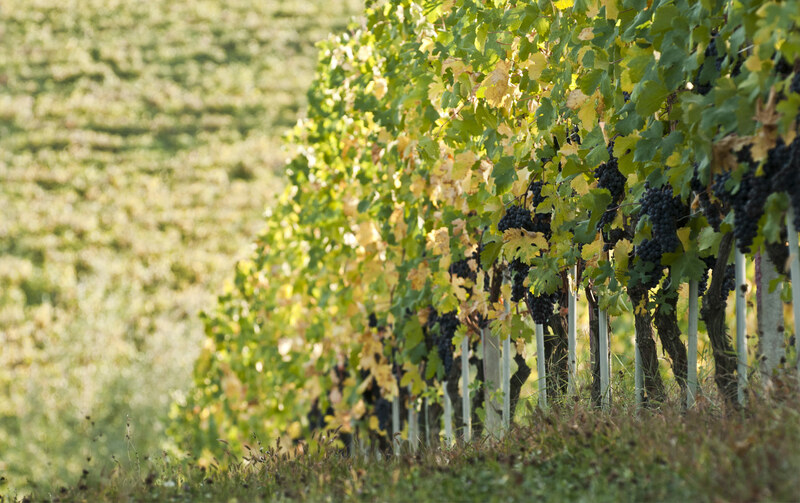 We cultivate our vineyards in Barolo, Madonna di Como and in the Colli Tortonesi. With absolute respect for the earth, we use no chemical fertilisers and no herbicides, and practice only eco-friendly treatments. This will result in our being certified as organic for the 2019 harvest. Today, Borgogno continues to be the expression of a territory and of tradition and history, always with a watchful eye on the future. “The white Barolo”: as from Nebbiolo grapes we produce Barolo, from Timorasso grapes we produce Derthona. Derthona was the ancient Roman name of the city of Tortona. Timorasso is an indigenous white Piedmontese grape variety, it gives a rich, balanced, powerful but at the same time fine, elegant wine. Freisa is the mother of Nebbiolo and the oldest Piedmontese grape variety. Characterized by fresh and clean aromas, a slightly bitter tannin and some animal notes. It is the last autochthonous variety that is cultivated only in Piedmont. This is why we believe so strongly in this wine and why we intend never to stop making it. The most traditional Barolo comes from the union of our vineyards. Cannubi, Liste, Fossati, Cannubi San Lorenzo, San Pietro delle Viole. Five different vineyards located in the municipality of Barolo. Aged in big Slavonian oak barrels for at least four years. From our most historical vineyard, representing the real identity of Barolo Borgogno, here we find the austere and “vertical“ character of Barolo. A deep wine: if it was a colour, it would be blue. Being slow in one’s actions means having the time to understand things better and do them the right way.